When it comes to setting up any type of establishment, there are several factors to consider. A good building has to have several traits and amenities in order to make it suitable for continual and safe use. Whether the location is being used for educational, recreational, or business purposes, it is important to make sure the structure is sound and that the utilities are fully functional. For those in the Perth area, building services are easy to find. PRC Building Services has a wealth of experience and has a history of completing several high-profile projects with an outstanding level of quality in accordance with time and budget constraints. In order to help those with facilities make sure that their operation runs smoothly, quality building services encompass the entirety of maintenance, repair, and installation. 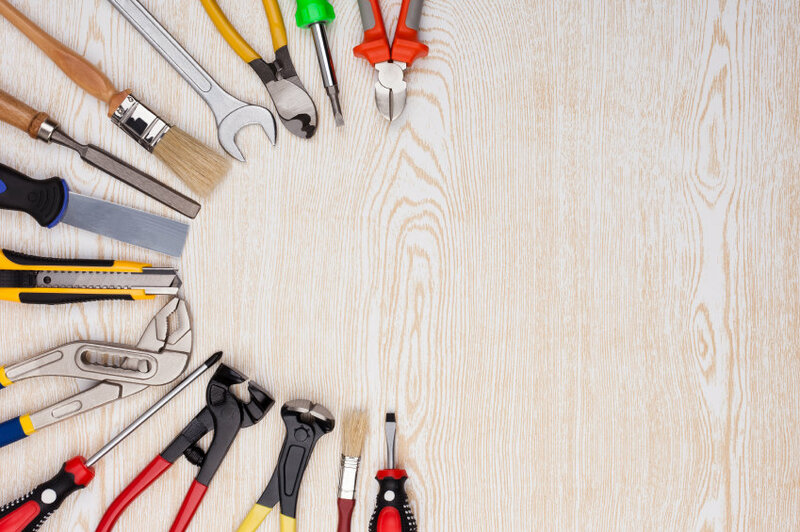 Here are a few of the trades and services offered to help make sure buildings stay in optimal condition for any use that the owners may have for them. In order to make sure utilities and other aspects of a building remain in working order, it is important to make sure that wiring and machine aspects remain functional and reliable. In addition to making sure that these aspects function with problems, utilizing professional services for electrical wiring and installation of mechanical components ensures that these components remain safe even after prolonged use. In order to incentivize others to utilize a building, it is important for the owners to make sure that a building looks aesthetically pleasing to those passing by. Those in Perth can take advantage of building services such as reroofs and brickwork to make an establishment look formal and professional. Landscaping is also an important aspect of building services. The land around a building is also very important to sending a good message to those who are passing by. Professional landscaping services can help remove excess weeds and improve the appearance of a yard or any land surrounding the building. A building can be drastically improved through the use of a fresh coat of paint. Professional services offering painting jobs can provide a higher level of quality than “do it yourself” jobs. This is very important, as a professional image can make any business seem to be more appealing and upstanding than its counterparts. When anyone walks into a building, they want to make sure that the area is safe. This is especially important for places of business and educational centers, as they feel a duty to their customers and students respectively. Building services in Perth can help make sure that these facilities remain safe by providing the necessary measures to prevent malfunctions and other types of dangerous occurrences. Proper insulation can protect wiring and ensure that electrical problems do not occur. In addition to this, it can increase the longevity of wiring. Asbestos is also a problem that many buildings suffer from. In order to help combat this problem, PRC Building Services offers professional asbestos consultancy and removal to help property owners be sure that their property remains safe for all of the inhabitants. Even the most thoroughly researched business plan implemented by a dedicated team can fall short if a good location isn’t chosen. Ensure that the facility looks good, operates well, and is safe for all inhabitants by utilizing quality building services today.